Small-town orphan Pip is stuck in a rut. Life just turns in circles. He'd like to meet his first boyfriend and find a job. But he can't even escape his old school bullies, it seems... Until a hunk of a guy with magic fingers steps in and saves him. The stranger who seduces Pip is an immortal god, sworn to him for all of Pip's lives. 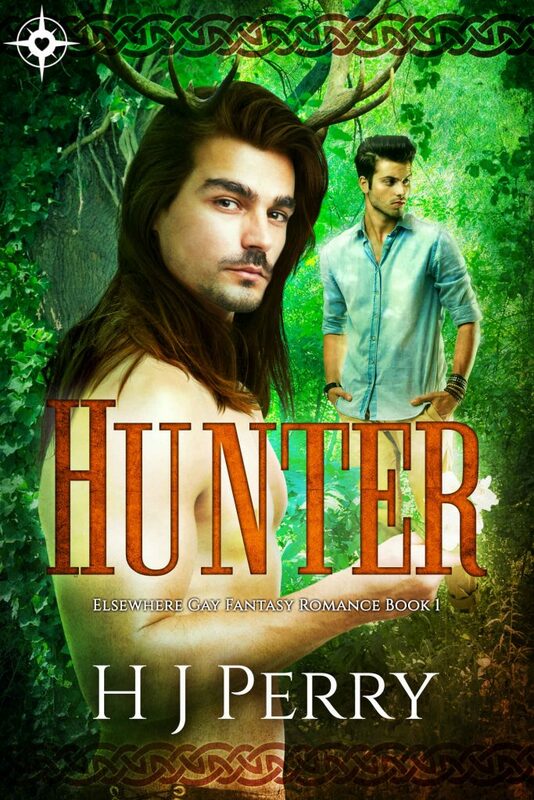 God in the forest and between the sheets, Hunter will have his prize. Again and again. Beautiful, surreal, yet also (sadly) too real in some points. Stimulates the imagination and atavic instinctive memories.